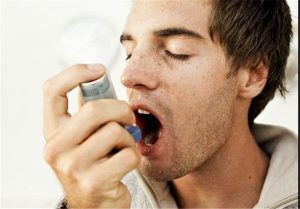 Asthma is a chronic disease that affects your airways. Your airways are tubes that carry air in and out of your lungs. If you have asthma, the inside walls of your airways become sore and swollen. That makes them very sensitive, and they may react strongly to things that you are allergic to or find irritating. When your airways react, they get narrower and your lungs get less air. 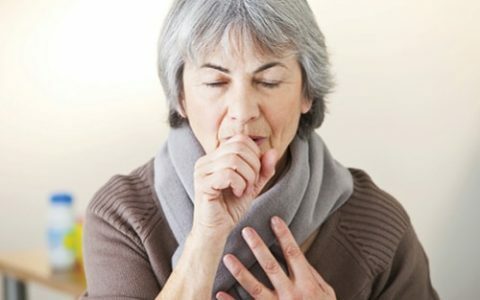 Have you suffered from asthma since you were a child? 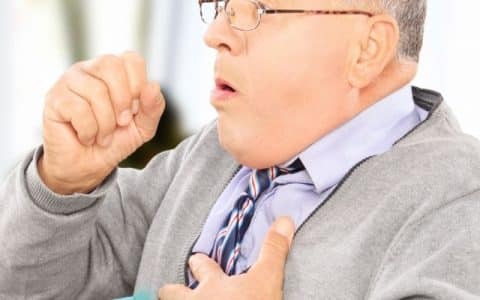 Maybe you’ve recently received an asthma diagnosis, or are the parent, caregiver, or teacher of a child who has been diagnosed with this common respiratory illness. By learning more about asthma and its risk factors, symptoms, causes, and treatment, you can prevent attacks and improve your or your child’s quality of life. Our guide to living with asthma is constantly growing. Bookmark this page to access the latest asthma resources and lead a healthier, more active life. Did you know that stress can increase the frequency and intensity of your asthma symptoms? While we all experience stressful events in life, the effects of stress can be particularly debilitating for people who suffer from asthma. Read on to learn how to manage day-to-day stress so that it doesn’t aggravate your asthma symptoms. Asthma medication is one of the easiest and most effective ways to keep your symptoms under control. Do you understand the difference between controller medications and quick-relief inhalers? 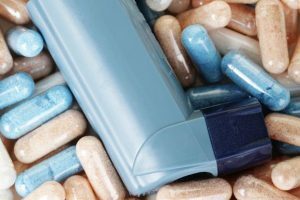 Learn more here about the different medications used to treat asthma. Do you tend to cough and hack in the morning, just after you wake up? Or, perhaps you’ve noticed an unusual sensation of pressure in your chest? If so, it may be time to see a doctor. Learn more here about the common triggers of symptoms in asthmatics. During an asthma attack, you might feel like you can’t breathe, your first response will likely be to panic. Learning more about the early warning signs and your medications can help you to stay calm in the event of an emergency. 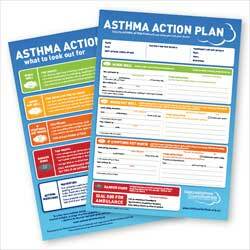 Developing an asthma action plan with your doctor is crucial. Find out how to prepare yourself and handle an asthma attack with these six simple steps. Asthma affects millions of Canadians, both young and old. The first step in learning how to lead a full and active life with asthma is education. Once you understand your personal triggers and symptoms, you can work with your doctor to come up with an action plan. Take control over your asthma symptoms by accessing our asthma resources today. JoinAStudy only uses trusted resources that are part of Health On The Net Code (HONcode) as we only want to provide quality health information to professionals and the general public. What Are Lung Function Tests?